Showzapp, a technology services company specialises in the development of multi-channel apps for mobile, web and tablet platforms. Their flagship product is the Showzapp platform which delivers turnkey, out-of-the-box mobile apps and websites for shopping centres, retailers, exhibitions and other marketplaces. The Showzapp platform was developed over two years of extensive research and development into the needs of customers, vendors (store owners and retailers), shopping centre developers and management companies. They have created a product that retailers and store owners would love, because of its versatility, cost-effectiveness and speed to market. 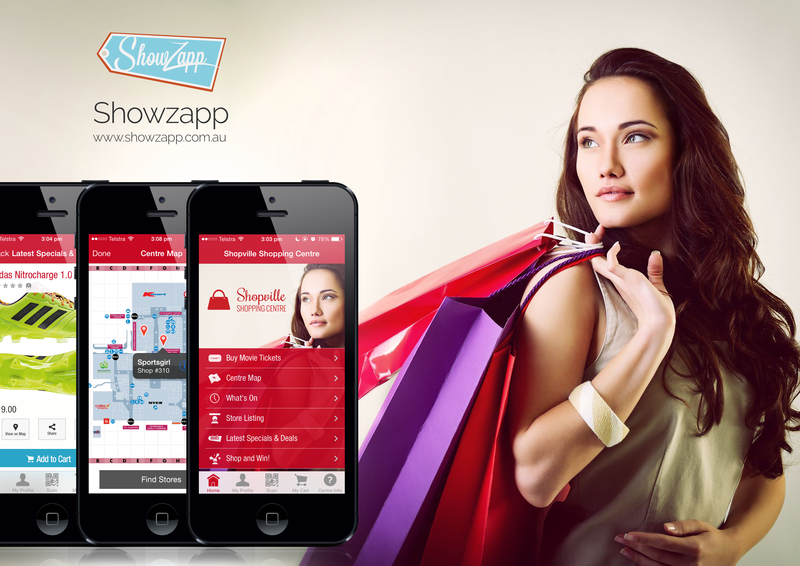 Showzapp enables retailers to launch their very own, native mobile app for customers or even wholesale buyers. We’re talking a couple of weeks to have your very own mobile app in the app store. With e-commerce, m-commerce, customer management, order processing, shipping, product management, advertising and much more right out-of-the-box, the platform is ideal for retail businesses looking at seizing the opportunity that mobile shopping offers at a very low cost and a rapid time to market. Visit Showzapp at stand 2638 at Fashion Exposed to demo the solution and to see how it can open up the world of e-commerce and m-commerce to your business. 22 – 24 February, 2014, Melbourne Exhibition Centre. Tags: business, e-commerce, m-commerce, mobile, online, Platforms, web. Bookmark the permalink.